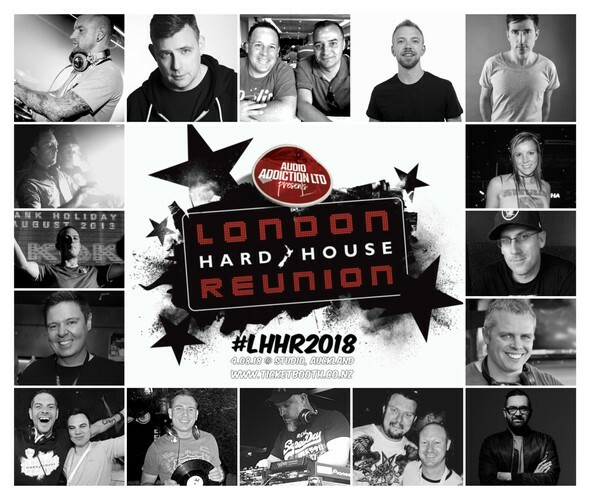 London Hard House Reunion may be the upcoming event you’re looking for. 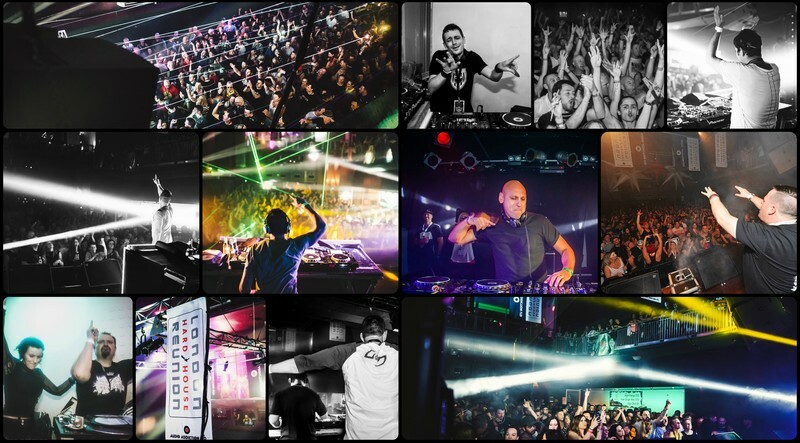 The Hard Dance gig of the year is returning to Auckland this August and the team at Audio Addiction Ltd have yet another stellar line up from UK, Australia & New Zealand. Early Birds are sold out and limited VIP tickets remain! VIP Party Exclusive: General Lee from 8pm at Studio. "The only thing sweeter than union is: R E U N I O N!" Subscribe to my Youtube Channel for all things LHHR! (Audio Addiction Ltd).